Are you looking for Deptford, NJ apartments? 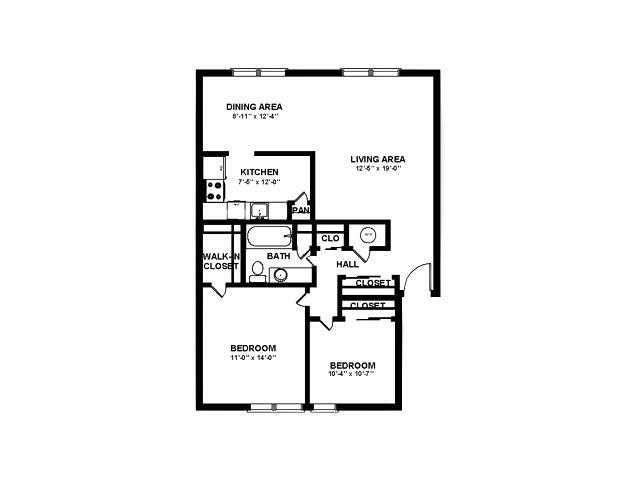 Stonybrook Luxury Apartments offer studio, one-, and two-bedroom floor plans to fit your lifestyle and needs. 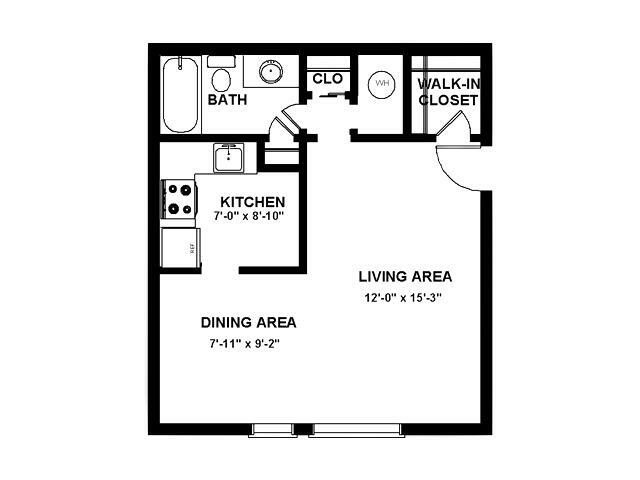 No matter which floor plan you choose, each apartment rental offers ample living and closet space and a functional flow from the moment you step in. 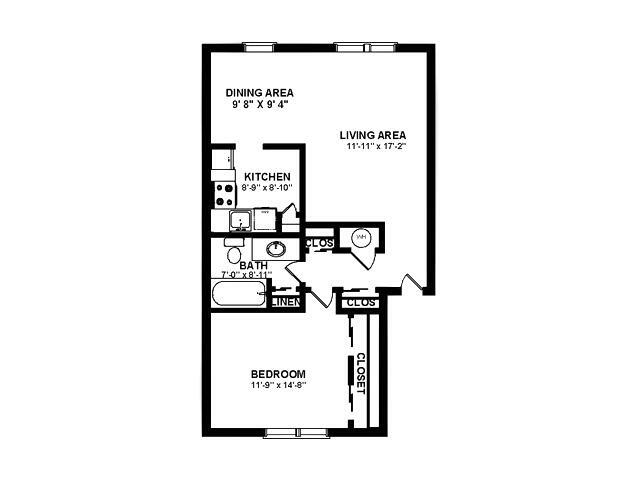 All of our Deptford, NJ apartments offer a large bathroom with plenty of counter space. The kitchens have plenty of cabinet space and many of them come with dishwashers as well. Along with the ample living and closet space, each building offers 24/7 access to the laundry room and there are several apartments with in-unit washer and dryers. Residents of Stonybrook are also able to enjoy community amenities like our sparkling swimming pool, tennis courts, and workout facility. Stonybrook is also proud to be pet-friendly and there are numerous dog waste stations throughout our community for the convenience during your furry friend's walks. Contact us for more information or to schedule a tour.